Muvi’s App Notification Center feature allows you to send individual messages or to fan-out messages to large numbers of recipients. 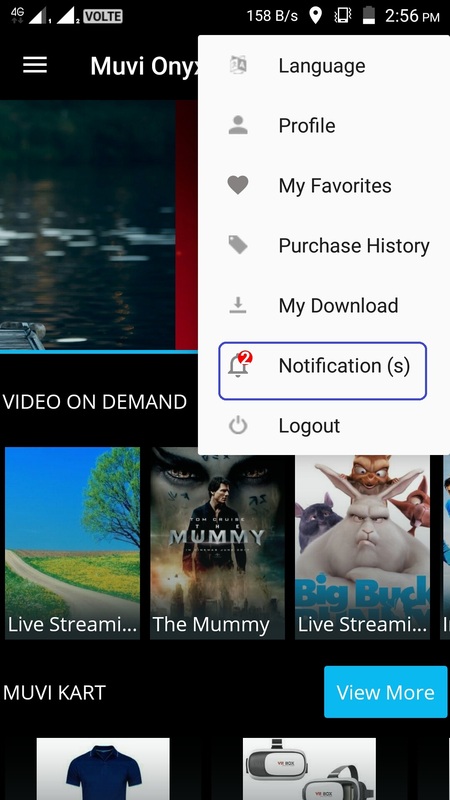 You can send push notifications to iOS, Android, Fire TV, Apple TV and Roku devices. You will get a confirmation that notification has been sent successfully. Click on “Ok” to complete the process. Note: You can send only one push notification per day. If you try to send more than one push notification then you will get a warning message. You need to add a support ticket if you wish to send more than one notifications per day.